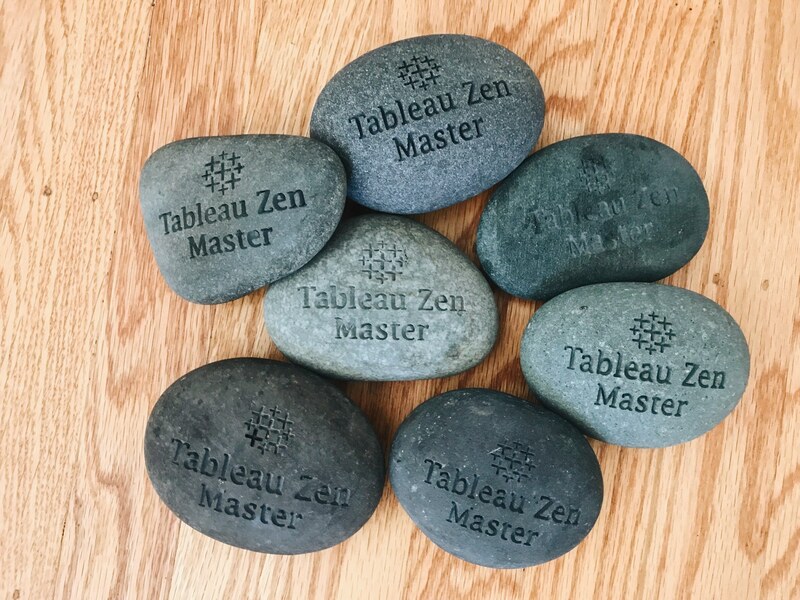 We are delighted to announce our 2018 Tableau Zen Masters. We’ve selected 30 incredible community leaders who represent the tenets of the Zen program: teacher, master and collaborator. We’re also excited for our returning Zen Masters. They’re back for another year term! These individuals demonstrate innovative and effective new ways to use Tableau. They support our mission, and also support others in becoming better Tableau users. Finally, each Zen Master continues to share tips and tricks with the community by offering help to all people. For this and so much more, we thank them. Curious about the criteria we consider when we select Zens? Check out the information under, “Teacher, Master and Collaborator” on our Zen Master page. In the spirit of growth and change, we are also excited to share a new development: we established the Tableau Zen Master Hall of Fame. The inaugural group includes three notable Tableau Community leaders, all of whom embody the program they’ve served for years. We humbly thank Jonathan Drummey, Andy Kriebel, and Craig Bloodworth for their dedication to the Tableau Community and honor them for their contributions. They will hold the title of Tableau Zen Master in perpetuity and be honored in the Tableau Headquarters in Seattle, Washington, as well as on the Zen Master webpage. Inductees serve at least five terms as a Zen Master (they do not need to be subsequent terms). After five terms, they will be reviewed by the selection committee to determine if their contributions merit inclusion. To find out more about the Tableau Zen Master program, check out the official Zen Masters page. Updated photos and bios will be posted soon. It is very pleasing to see the efforts put by the Tableau team to keep the community engaged and motivated and to recognize the contribution made by them. The amount of help we get from the community on Tableau is incredible. However, one thing that makes me sad is that I don't see the name 'Joe Mako' in this list. When I saw the list of returning Zen masters and did not see the 3 names I expected to see 'Joe Mako, Jonathan Drummey and Andy Kribel', I was a bit shocked. But when I scrolled down and saw that Jonathan and Andy made it into the Hall of Fame, I was quite happy. However, Joe Mako does not appear in any of these lists - many, if not most of the zen masters have learnt a lot from Joe and I have personally witnessed his commitment to help out in a number of occasions. I would like to know why he has been missed out and would recommend him to be in the list wholeheartedly. What was the criteria for selection? Please provide some guidelines / details of the application or selection process for some transparency.